One of my favorite things about Fall and Winter are all the wonderful smells of baking. I love using homemade spice mixes in all my baking at this time of year. You too can have homemade spice mixes at pennies to make compared to buying them in the store. Plus they always smell and taste so much better when homemade. 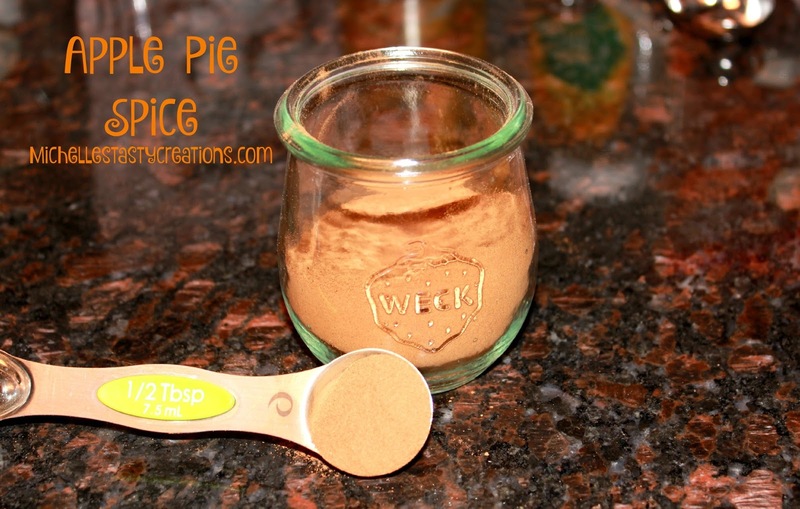 I use my Pumpkin Pie Spice all the time to spice up dishes and desserts. Mix all ingredients in a bowl and put in an airtight container to store. I use my Weck jars for all my spice storage needs. Mmm mmm the smell of apple pie in a jar.